Seller is offering a Home Warranty of America gold plan with sale of the house. 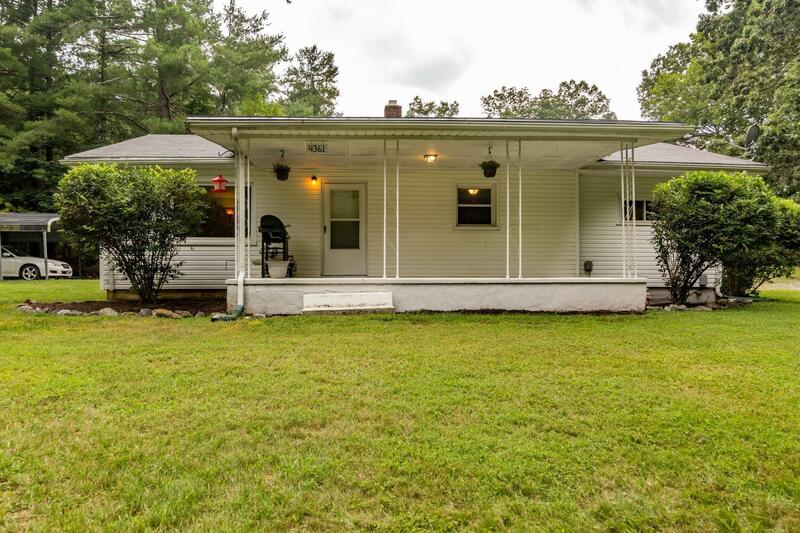 Charming South County 2 Bedroom, 2 Bath home on .75 acres. Country living only minutes from shopping and restaurants. Great location, A must see!